WELLINGTON—China has postponed a major tourism campaign in New Zealand days before its launch, and Prime Minister Jacinda Ardern’s visit to Beijing has been further delayed as concerns mount of strained ties over China’s growing influence in the Pacific. Ardern on Feb. 12 acknowledged there were ‘complexities’ in the relationship with China, but dismissed concerns of a rift with New Zealand’s largest trading partner. 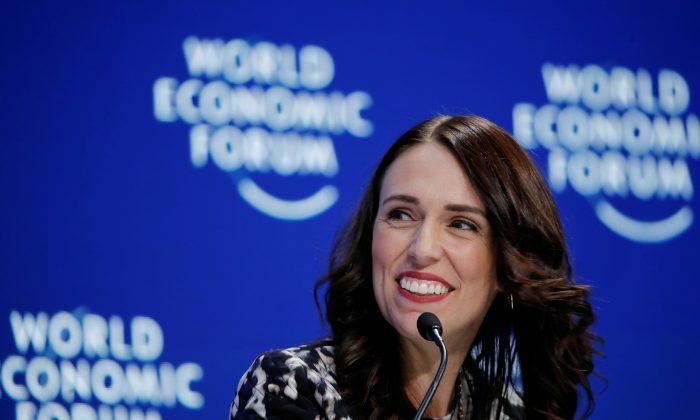 New Zealand said on Tuesday that an event to launch the China-New Zealand Year of Tourism 2019 in Wellington next week was postponed by Beijing and Ardern told reporters that dates for her trip to China, planned for the end of 2018, has still not been finalized. Huawei faces international scrutiny over its ties with the Chinese regime and suspicion Beijing could use its technology for spying. The allegations have led several Western countries to restrict Huawei’s access to their markets. By Praveen Menon. The Epoch Times edited this report.